Manchester United are interested in signing AC Milan defender Davide Calabria, according to reports from the Mirror. The Red Devils are looking to sign the right-back due to veteran Antonio Valencia looking likely to leave Old Trafford in the summer as he nears the end of his career. The 22-year-old Italian has impressed United scouts this season in their hunt for a new full-back and has emerged as the favourite summer target. 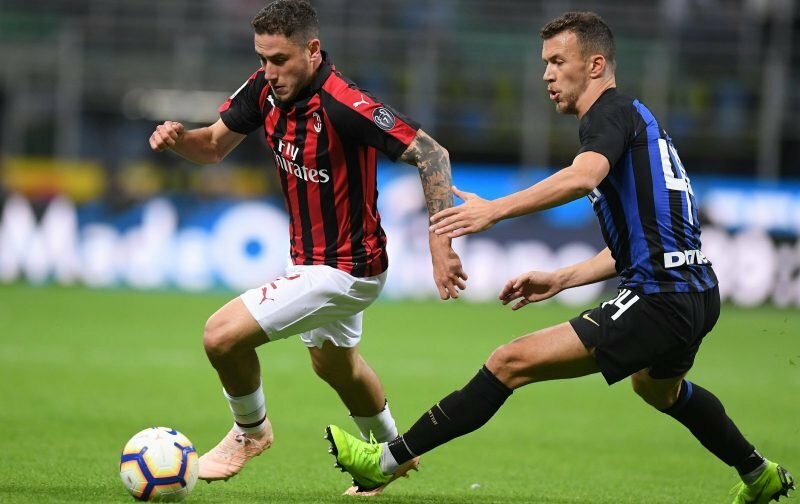 Everton have also shown interest in the Italy Under-21 international after he has been an integral part of Milan’s defence this season, playing 27 games in all competitions. Jose Mourinho signed full-back Diogo Dalot from Porto last summer and at the time said that he could claim the right-back slot for the next decade. 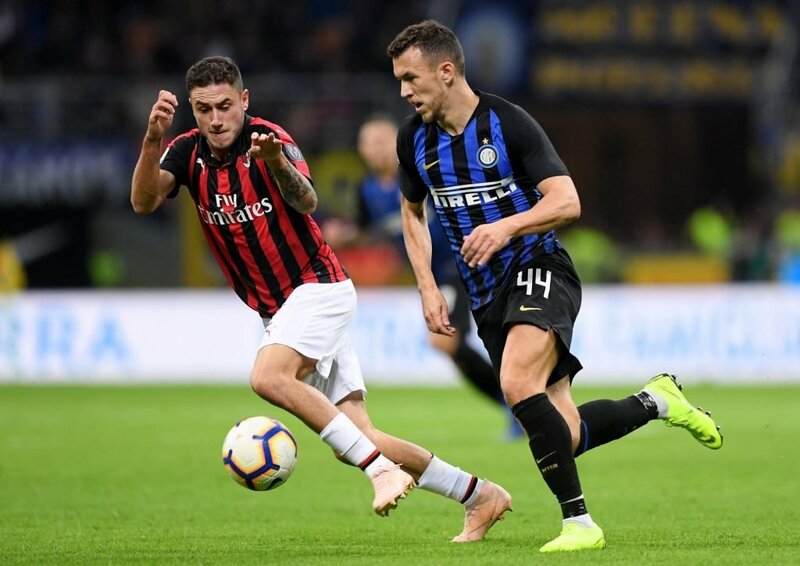 Calabria in action in the Milan derby against Inter. However, the Portuguese defender has not established himself as a regular and has been deployed further forward by Ole Gunnar Solskjaer in recent matches. With Valencia turning 34 in August it is vital that United look for a new option otherwise they risk falling short in the right-back position next season.